Telzio offers an integrated mobile app with your phone system which enables your employees to stay connected from any location. You can make and receive calls and text messages from the mobile app, as well as manage voicemail, transfer calls, and host conference calls. The app enables your entire company to start using your new phone system from day one. The app requires internet connectivity to make and receive calls. The mobile app is free to download. You need to have at least one active phone number with Telzio to use the mobile app. 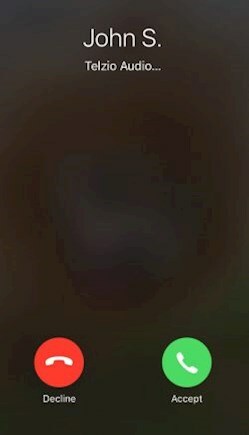 You can still receive calls when the app is closed. You need to create a User before you can log into the app. Learn about Getting Started with Users. Here are steps to help you get started with the app. Download the Telzio app for iPhone or Android. 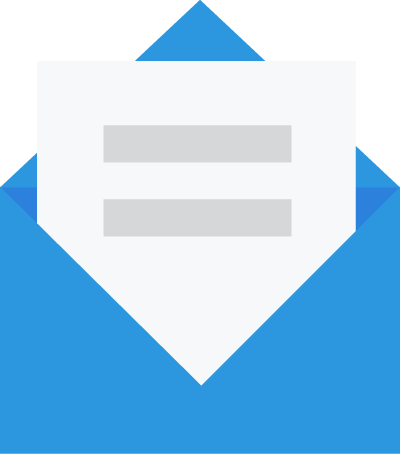 Check your email. Your username and password were emailed to you when it was created. Contact your phone system administrator. Sign into the app with your Username and Password. Usernames are all lowercase, and passwords are case sensitive. Review the terms and conditions and click I Accept. 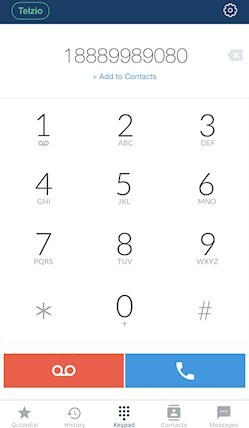 Once you’re logged into the app, you’ll see the keypad where you can dial a number and start making calls. Telzio enables you to answer incoming calls with one touch or swipe, the same way you answer regular calls to your mobile number. When you receive an incoming call to your Telzio number, the text “Telzio Audio” will display, so you know where the call is coming from. It’s important to allow push notifications from Telzio on your phone to make sure you can receive calls when the app is closed.